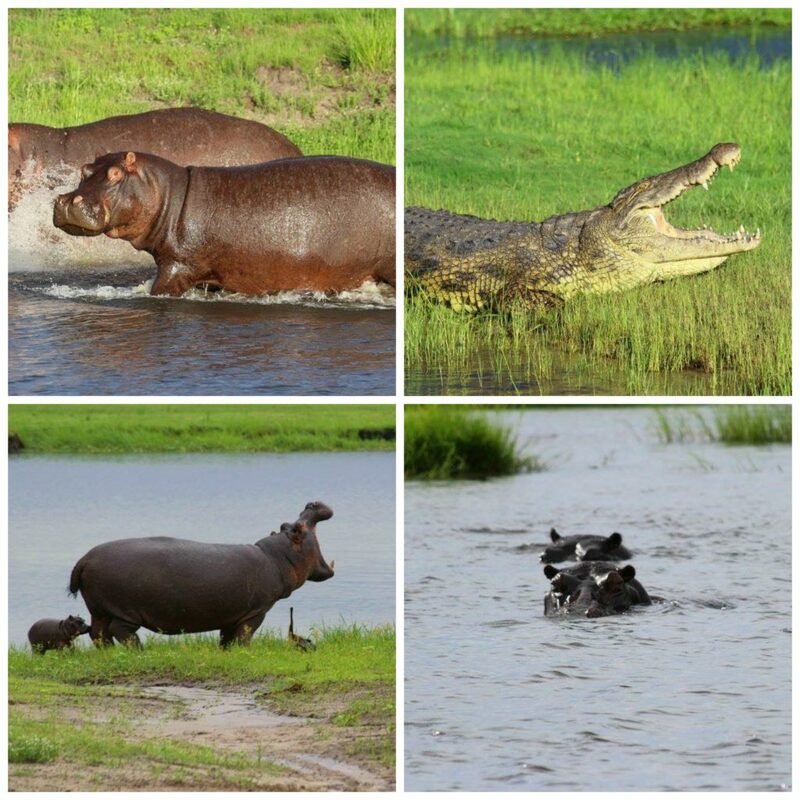 Last Christmas, my family and I made the trip to my husband’s home – South Africa, Botswana and Zimbabwe. While we visited his family, we were able to experience the amazing wildlife and animal sanctuaries that can be found in abundance. This exposure really drove home for our children and us how important it is to protect our wildlife and that one person can make a huge difference in the life of an animal. Here were everyday people who were making a huge difference in the world one animal at a time by rescuing injured animals, nursing them back to health and if it was possible release them back into the wild. When we returned home to Canada, our youngest was adamant that he wanted to grow up to take care of animals. Now whether this means he will be a Ranger in a park in Canada or leave us to go care for the animals abroad, we were so proud of him and wanted to continue to encourage him to do his part in caring for our wildlife. But how could we do this? World Wildlife Canada gives Canadians a unique opportunity to support a species while gifting an important person in their life with a special gift pack. For this holiday season, why not consider purchasing an Adoption Kit from WWF Canada! The Adoption Kit contains a plush toy of that species, personalized adoption certificate, reusable tote and information pamphlet and poster. For a complete listing of all the species that you can adopt, make sure to visit the WWF Canada shop where you can find the adoption kits and so many more gift ideas. The Adoption Kits range in price from $40 to $50 Canadian and can be shipped directly to the recipient or to yourself so that you can see their reaction when you give them their gift (which is honestly the most beautiful experience you can see, the happiness and shock in their face makes your day). We received the Red Fox and I have never seen our son so excited before. 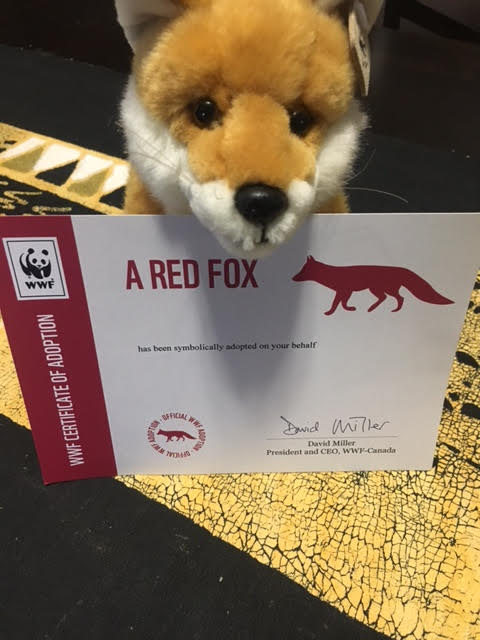 His favourite part was the Adoption certificate, for him that paper signified that a red fox in Canada was being cared for because someone cared and made a donation in his name. He had a chance to make a difference in the life of an animal and this meant the world to him. We later framed his adoption certificate so he could place it on his shelf in his room to remind him everyday to care for others that need our help. This holiday season please consider giving someone important in your life a gift that has the power to change the world – an Adoption Kit from WWF Canada. 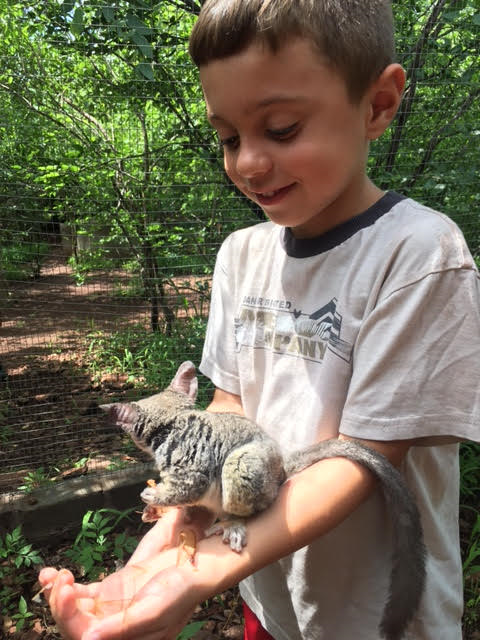 For a small cost, you not only help a species but you gift the most memorable gift a child (or friend) will ever receive. Make sure you follow WWF Canada on Facebook, Twitter and Instagram to keep up to date with the latest information and more. Disclosure: We received an Adoption Kit, no further compensation was received. All opinions expressed are my own. This entry was posted in children, education, gifts for kids, Lifestyle.